The Severn & Avon rivers offer stunning scenery through the Worcestershire and Gloucestershire countryside, whilst the canals throughout the West Midlands provide fun for all ages and abilities. The Inland port of Stouport on Severn lies at the junction of the River Severn and the Staffordshire / Worcestershire canal. 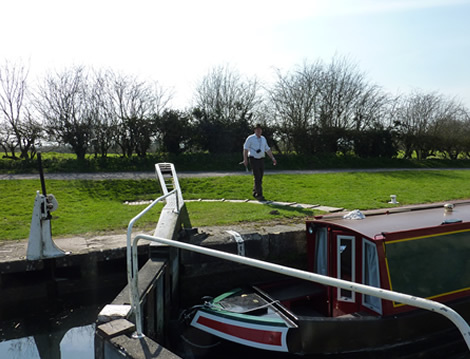 It offers the opportunity to enjoy either river or canal cruising along routes through such places as Worcester, Gloucester, Stratford Upon Avon and Birmingham. 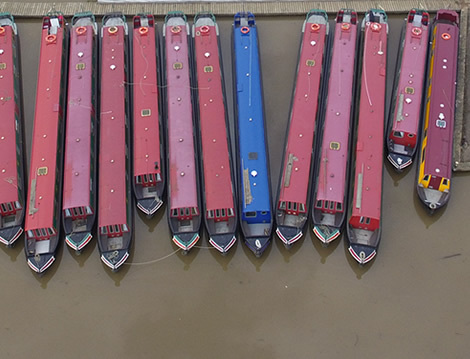 A trip along the length of the Severn and Gloucester Canal from Stourport to Sharpness involves no manual operation of locks as they are operated by Waterways Staff. 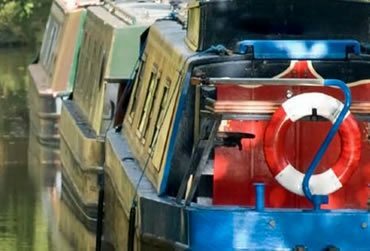 Whilst a cruise along the Birmingham to Worcester Canal will take you up the 30 Lock Tardebigge flight along with all of the locks before and after it. The Severn Valley railway is a full-size standard-gauge railway line running regular steam-hauled passenger trains for the benefit of visitors and enthusiasts alike between Kidderminster in Worcestershire and bridgnorth in Shropshire, a distance of 16 miles. Why not disembark at Bewdley & take a trip to the safari park with it's free roaming giraffes, elephants & big cats. ?The train journey is full of interest, for the route follows closely the meandering course of the River Severn for most of the way on its journey between Kidderminster and bridgnorth. One highlight of the trip is the crossing of the River Severn by means of the Victoria bridge - a massive 200-foot single span, high above the water which, incidentally, features in the film 'The Thirty-nine Steps' with Robert Powell in the leading role. Canoe Hire: Contact the marina to hire a canoe to make your holiday more exiting and adventurous! Groceries : We are a few minutes from Tesco, and if leaving Stourport on the Staffs Worcester Canal you pass a Lidl supermarket right on the towpath with both a further Tesco & Sainsburys in Kidderminster again adjacent to the Towpath and only a few hours cruising from Stourport. You can of course organise your shopping to be delivered before you arrive as we will be happy to receive it for you. Bike Hire : Contact the marina to hire a canoe to make your holiday more exiting and adventurous!